This center makes an impact with its prominent architecture that includes alternating bands of silver reflective glass and black steel, with curved corners. 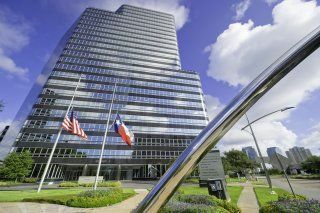 The 24-story building is located on a 17-acre mixed-use complex in Houston's Uptown area and boasts great views of the surrounding area. 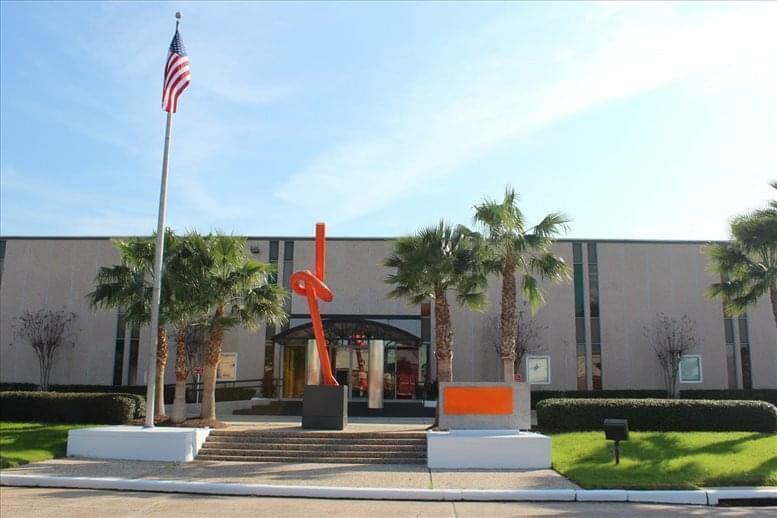 The Uptown area is centrally located in Houston providing easy access from any part of Houston. There are an incredible variety of entertainment options within minutes of the center including elegant and casual dining, department store and boutique shopping options, and the popular Galleria Shopping Center is just 5 minutes away. 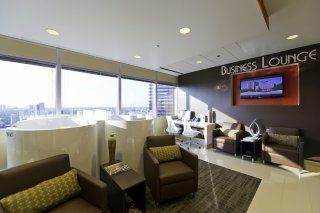 The center is perfectly located to make the most of local and international markets. 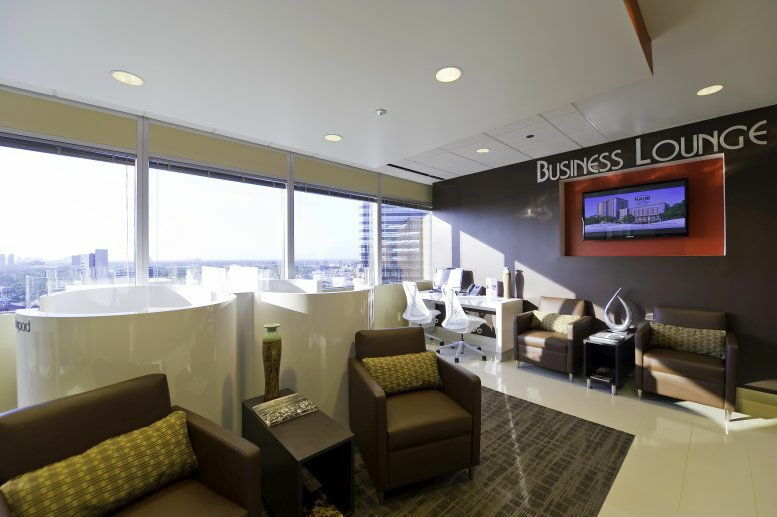 It's highly accessible just off Hwy 610 with easy access to Highway 59 and I-10. 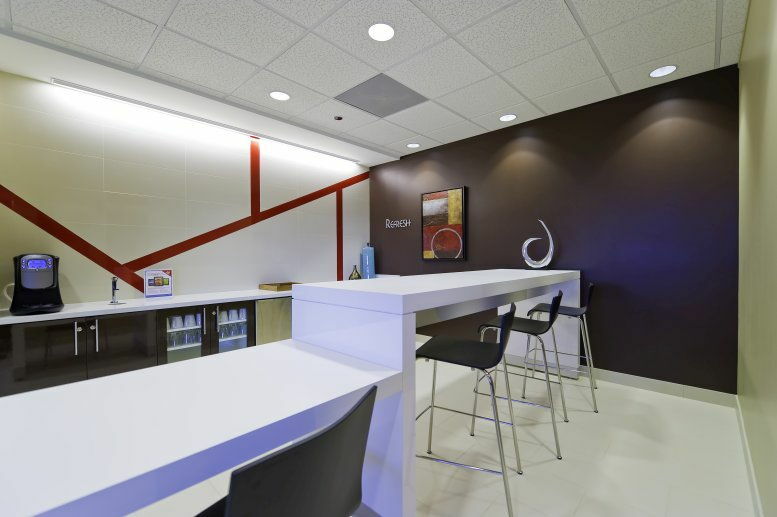 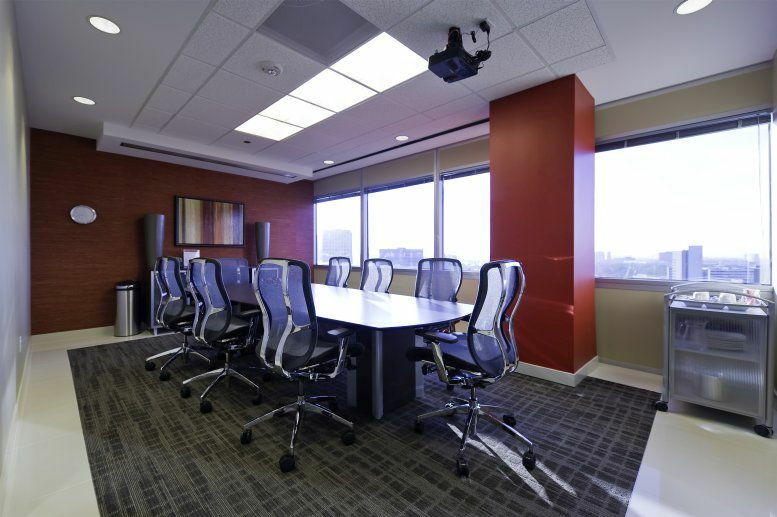 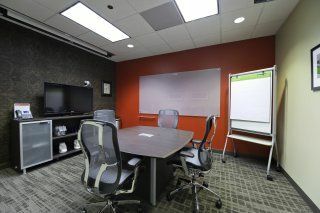 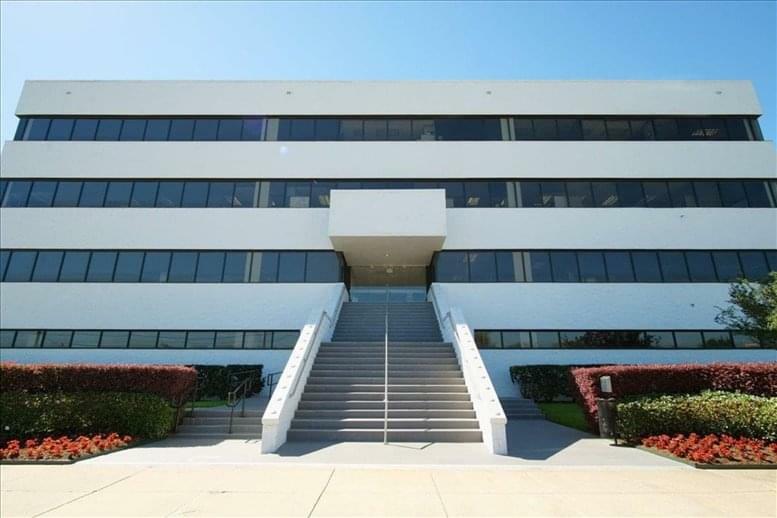 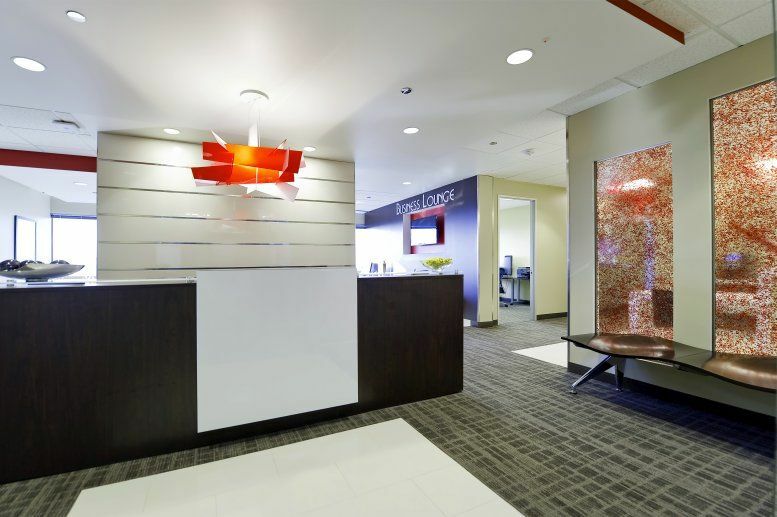 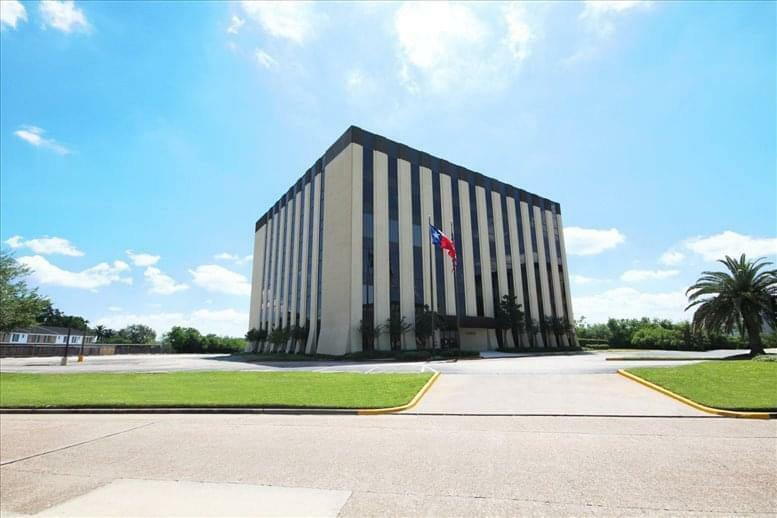 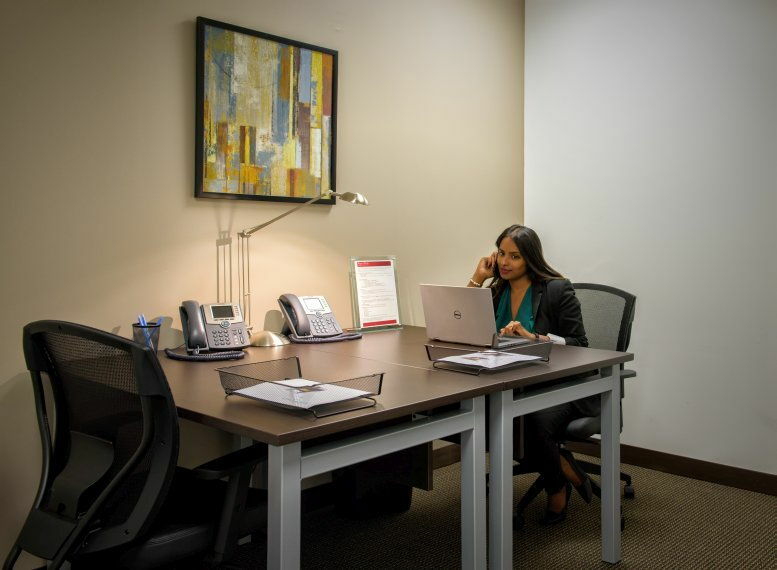 This office space on Two Post Oak Central, 1980 Post Oak Blvd, Houston is available immediately. Details and prices are available by calling 1-877-693-6433 or by submitting the inquiry form.